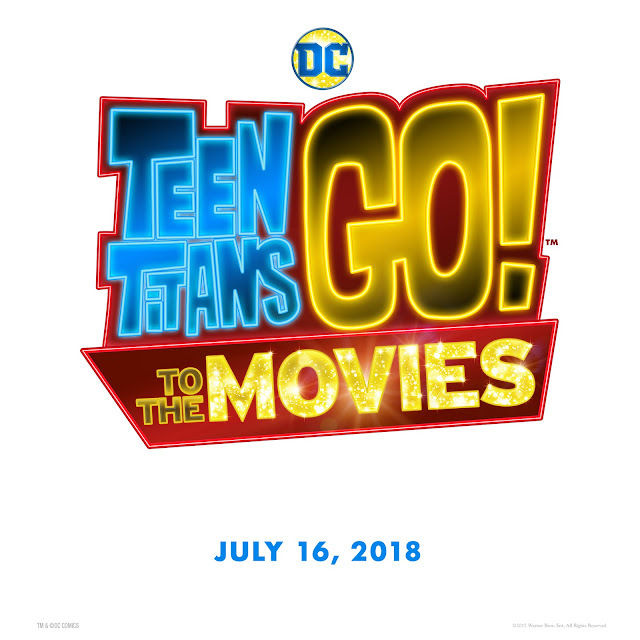 Will Arnett, Kristen Bell Join Voice Cast of "Teen Titans GO! to the Movies"
Set to release begknning July 27, 2018, “Teen Titans GO! to the Movies” will be distributed worldwide by Warner Bros. Pictures, a Warner Bros. Entertainment Company.